Live your life debt free. 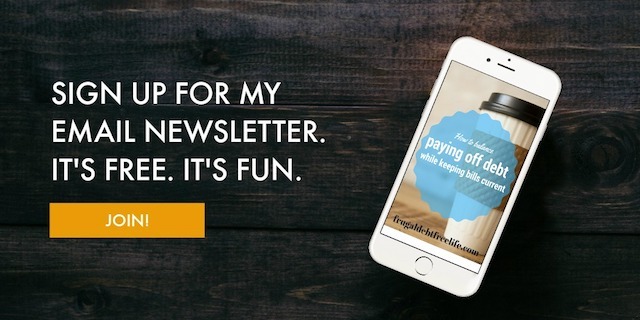 This week I got a really great question from Rachel at Sweet and Simple Home. 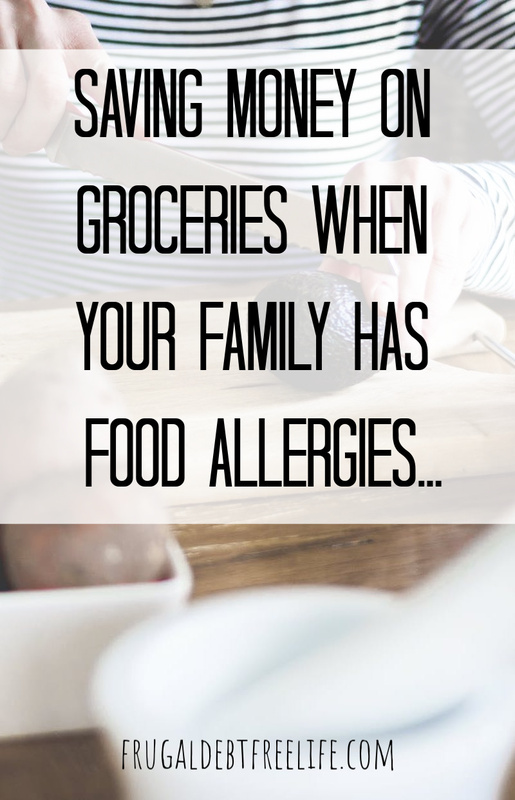 One of the greater financial challenges I face is feeding my family with all our food allergies/issues while sticking to a budget. If you had to cook egg-less, dairy-less, soy-less, and peanut-less, what would you do to keep your family on budget? Would you raise the budget or force yourself to be creative? This is a really great question and I struggled to answer it. So I threw it out to the Facebook community and here are the answers, we as a group, came up with. 1. Load up your meals with seasonal fruits and vegetables. Think about what is in season and what you can eat. When sweet potatoes are in season you can do SO much with sweet potatoes BEYOND the Thanksgiving casserole. You can make chilis, soups and tacos. Also, frozen fruits and vegetables are packed at the peak of the season. I also get a lot of coupons for frozen produce at blogs such as Passionate Penny Pincher and Southern Savers . 2. Check out discount grocery stores. Where I live there are a lot of "cost plus" markets. They are discount grocery stores that sell items at their cost plus 10 percent. This is a great place to find cheaper produce and a great place to buy the "clean 15." 3. Buy your safe staples in bulk. Rice, grains, dry beans... all of these things can be purchased in bulk. And dry beans are a great source of cheap protein. I recently started cooking my own beans and I am AMAZED at how much cheaper they are. I can get 6-8 cans of beans I cooked myself for the price of 2 cans purchased at the store. Also, a lot of stores sell rice and grains in bulk at a fraction of the price and these things can be stored for a long time. If you are a meat eating consider purchasing meat from Sam’s Club. They sell meat at discount when you buy in bulk. I've been able to get boneless skinless chicken breast from Sam's for $1.44 a lb. 5. Meal plan around the sale. Each week when the sales flyer comes I look what's on sale, I look at what I have and I plan our menu accordingly. What about you? What would you do if your family had extreme food allergies?? Do babies have to be expensive? NO!